Amazing Roses To Impress your Very Special Ones or loved ones. 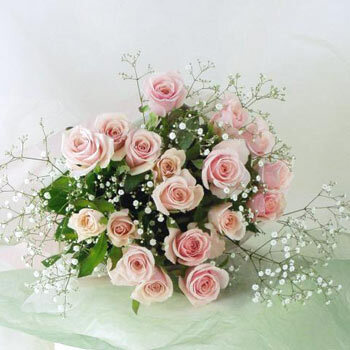 This expression is done through the bunch consiting of 18 pink roses beautifully arranged by florist. Pink Roses are lovely and luxurious, it is the perfect gift for the princess in your life. Fabulous and long-lasting arrangement brings elegance and charm to any occasion. 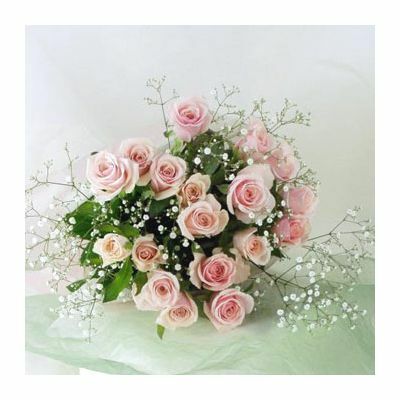 18 Pink Roses boquet will give your respledent feelings to express with your beloved ones.